Please note the Young Adult Conference is for BRISBANE ONLY. There is no better way to set up your year then gathering together at YA Conf. It's about creating space for you to have a fresh encounter with God, realign with His purpose for your life and make deep, authentic connections. 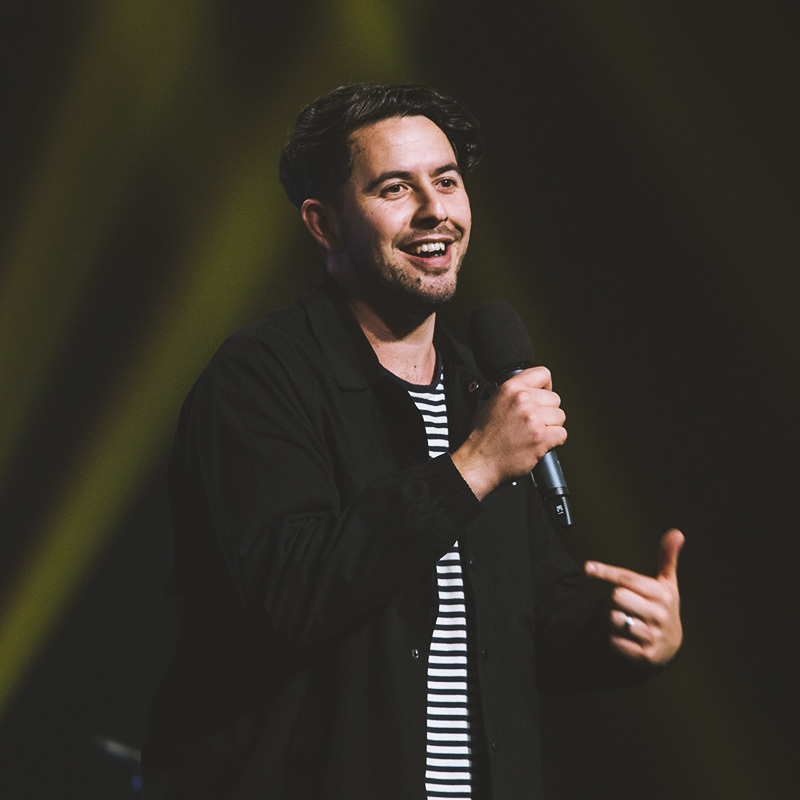 The conference is now one of Australia’s largest young adult and youth gatherings, and is known for bringing together some of the world’s best communicators and worship artists. 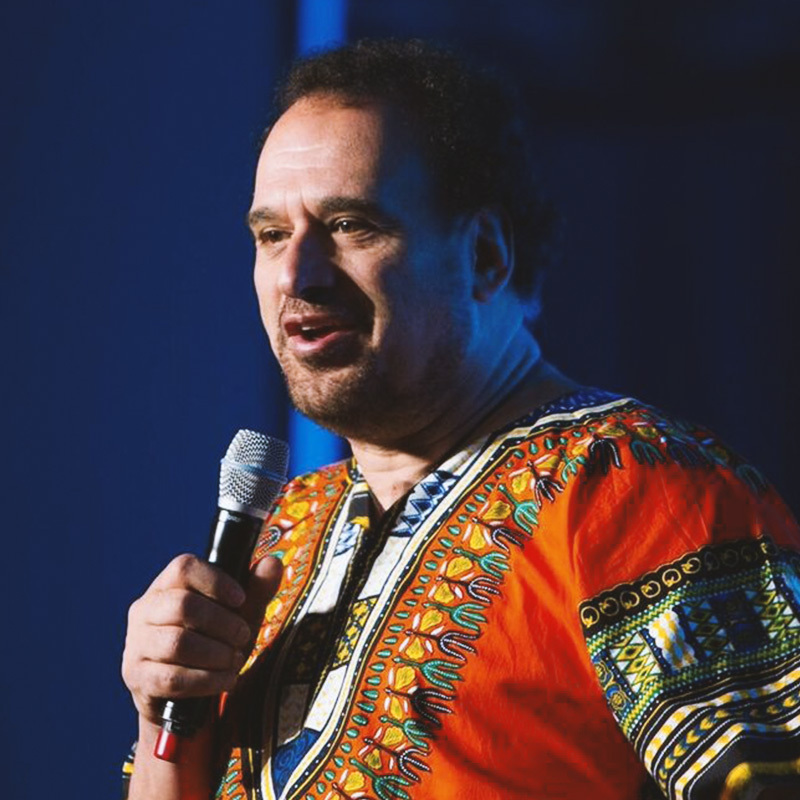 Wild One’s Conference guests include Mark Evans (USA), Levi Marychurch (NZ), Mike Pilavachi (UK), Alex Lee (AUS), Cameron & Renee Bennett (Youth Alive - AUS), Sam Long (Youth Alive South Australia), plus the Youth Alive Band. The upcoming conference experience also includes our brand new Young Adults Sessions, designed to inspire and empower you to impact your world. These sessions are onsite and open to all young adult delegates including youth pastors and leaders. See conference schedule below for more info. Hosted at some of the best venues, come join like-minded young adults, from all over Australia, each night. Featuring: DJ’s, cheap eats and heaps of new friends! Stay in Brisbane's CBD for the best conference experience. You'll be walking distance to our huge after parties as well as some of the best food, coffee and shopping in Australia. Rooms from $149 per night. Rooms from $120 per night. Apartments from $199 per night.